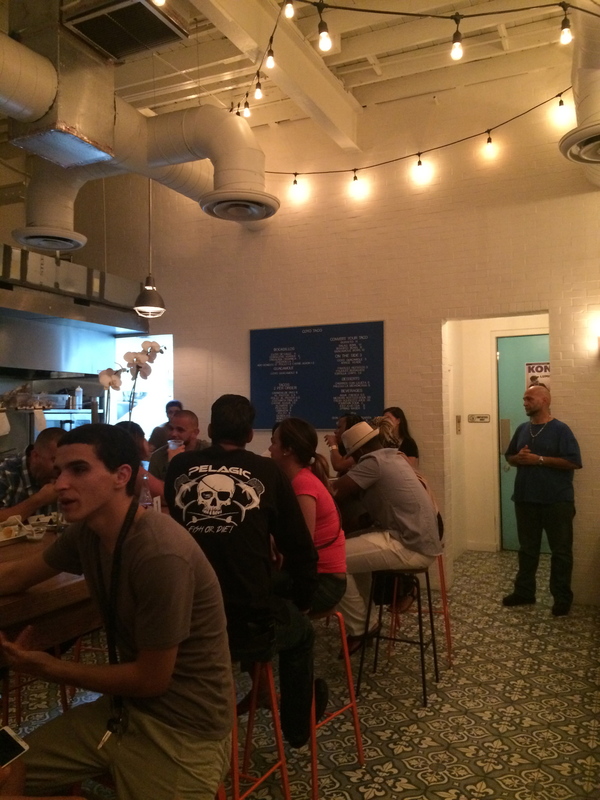 Recently, in Miami, there’s been an influx of casual dining spots and I’m lovin’ it. 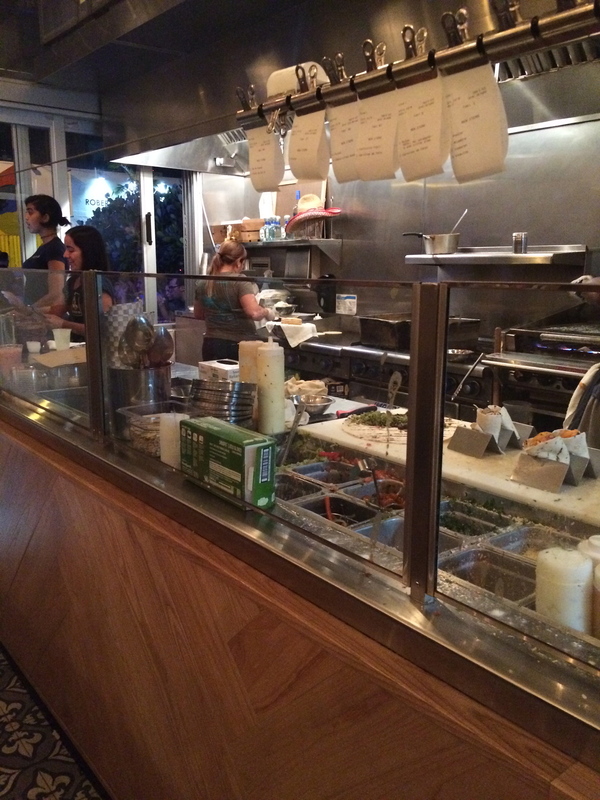 The concept works great- good, ingredient-focused food, hard-to-beat prices, trendy locations, and overall a fun environment. These days, more than ever, it seems people appreciate being able to sit down with friends in a casual place, enjoying good food and continuing the night rather than sitting down in a stuffy, overpriced restaurant. 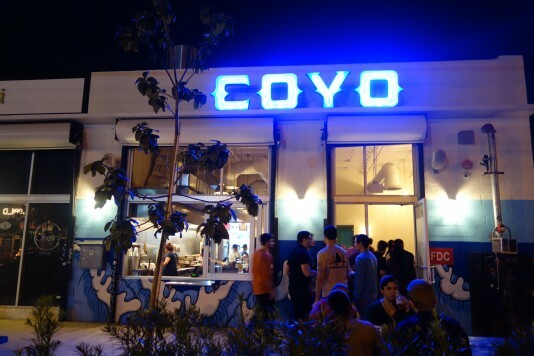 So, when my friend suggested we go to Coyo Taco in Wynwood I was really excited! The menu is filled with amazing choices of tacos (2 per order), a burrito bowl, salad bowl, side dishes and desserts. I’ve heard good things about the tacos Al Pastor but I wanted to try the fish tacos (Pescado). 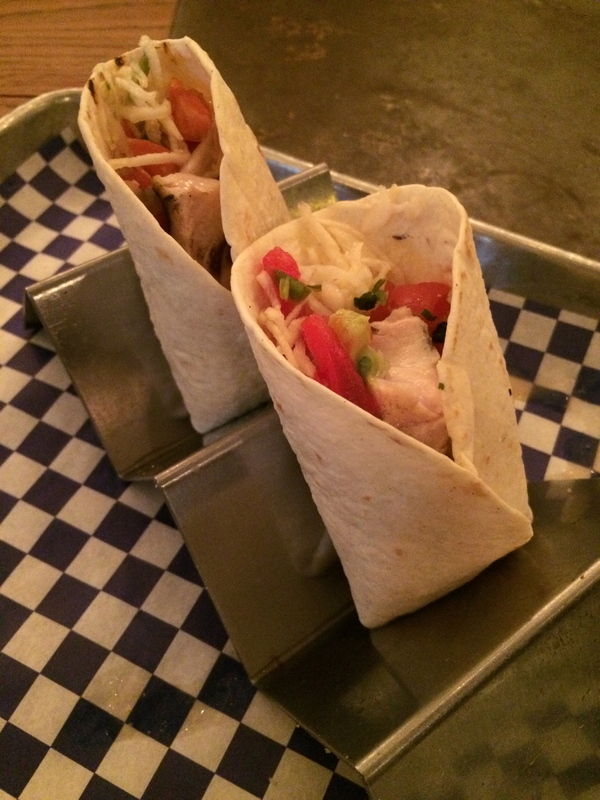 They were made with flour tortilla, grilled local fish, citrus slaw, and chipotle aioli. The grilled fish was a good portion and fresh and I also sampled the many sauces they have on the side.